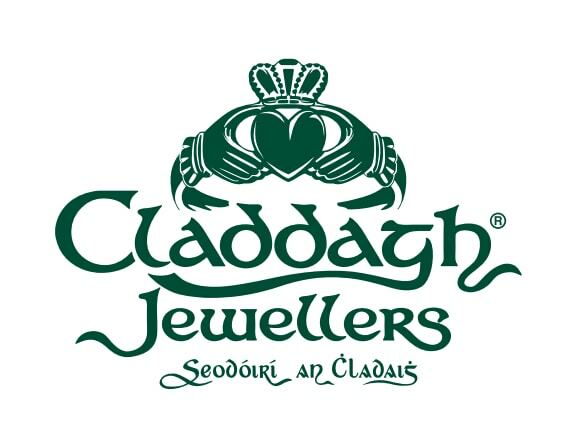 See how authentic Claddagh Rings itself is crafted up close at our in-house thatched cottage and workshop. So if you’re visiting galway and are looking to immerse yourself in some culture for a while, or you’re a local looking for things to do in Galway, call into our visitor centre where you are always welcome. The Legend of the Claddagh Ring is located at the intersection of shop street, Market Street and Mainguard Street, beside the market. Find us.